I.G. Flooring Services Ltd is based in Kent and serves the local area, as well as London and the home counties of Kent, Surrey, Essex, Sussex, Hampshire, Berkshire and further afield as required by our customers. Our company supplies and fits all types of flooring for the domestic market. Flooring has become an integral part of interior home design. It is no longer relegated to a functional surface for wellington boots and the dog basket. It completes, complements, finishes and flatters any room. It is available in a wide range of colours, textures and finishes to suit any budget. We will find and fit the floor for you, whether you want it trendy, stylish, stunning or functional. Bathrooms require flooring which can cope with the daily onslaught of water and wet towels. Bedrooms suit a variety of flooring, from contemporary wooden floors to luxurious carpets. Sitting rooms are ideal for any type of flooring, depending on your personal preference. 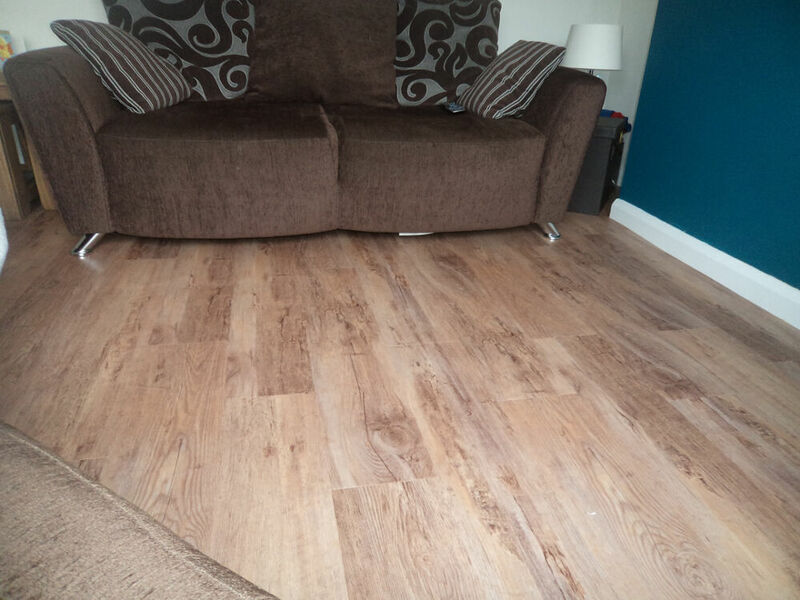 Some clients like solid wood, vinyl wood effect such as Karndean or laminates, others prefer a carpet with insulating and noise reducing benefits. Hallways have to cope with heavy usage, but functionality can still be attractive and provide a wow factor when you open your front door. Our experienced operatives will give expert advice to help you choose the flooring solution to suit your home and lifestyle. We make an appointment at a time convenient to you, including evenings and weekends, and bring a wide selection of flooring samples. Karndean flooring has always proved popular with our clients. It comes in a wide range of colours, textures and finishes. Each delivers a very distinctive and impressive flooring solution to any home. Durable and easy to maintain, whilst being both comfortable and quiet underfoot, Karndean flooring comes with a long guarantee. This high performance flooring combines beautifully crafted, innovative designs with unrivalled comfort and sophistication. Amtico speaks of luxury and style. It offers a world of comfort and sophistication to any room. This flooring offers an ideal solution for clients who require a safe and comfortable floor at an affordable cost. Vinyl is low maintenance, stain resistant and waterproof which makes it ideal for families with young children or pets. It should be noted; vinyls require a solid surface, such as a latex screed finish or marine plywood, which is included as part of our fully inclusive quotation. Vinyls come in a variety of colours and can replicate the appearance of natural stone and wood floors. Carpet remains a very popular choice as a flooring solution and offers the feeling of softness and luxury. In addition, it reduces noise and both the carpet and underlay act as insulation. We make a convenient appointment in order to take measurements and show you our wide range of samples. This will help with factors such as whether to choose wool or synthetic materials and the choice of twist, loop or shag pile. 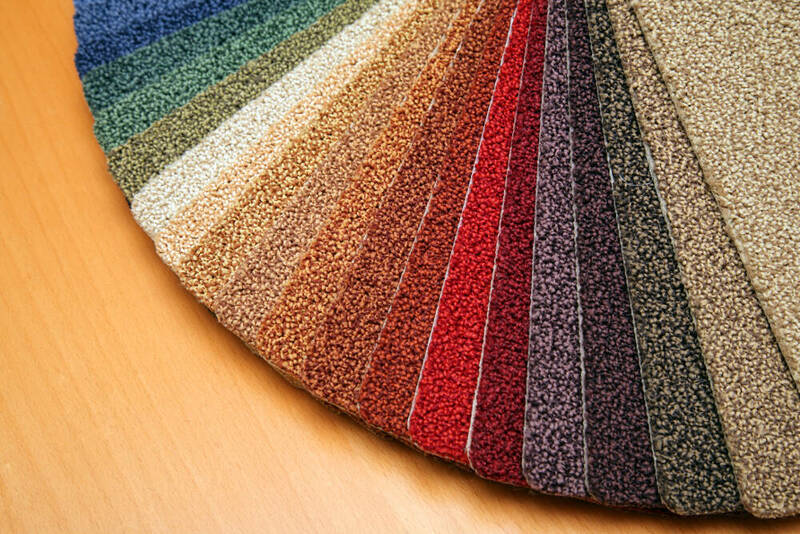 There are many different varieties of broadloom carets, such as 80/20 wool twist, polypropylene, naturals – the list is extensive. Our expert team can guide you towards the right product for your particular needs and budget. Underlay acts as insulation against sound, moisture and heat but also works to provide comfort underfoot and to reduce wear on the carpet. It is essential to have underlay and carpet laid by experienced operatives. If either is laid incorrectly, the carpet will wear poorly and never look good. I.G. 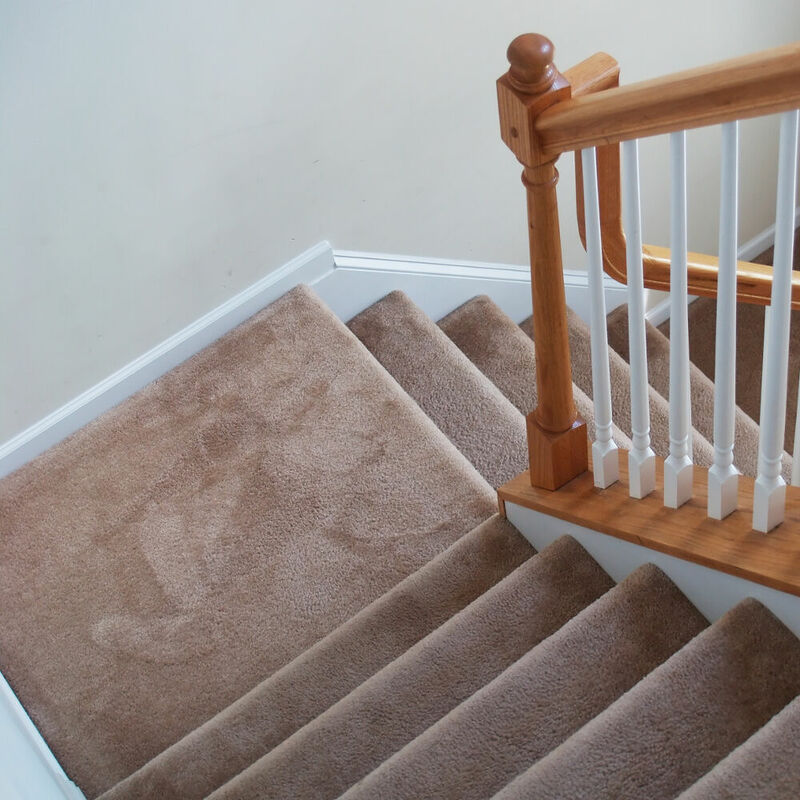 Flooring Services Ltd use market leading underlays to ensure that our customers have a carpet that not only looks and feels good, but has longevity in its life. It is also worth bearing in mind that should you have an unfortunate mishap with a glass of red wine, our company can recommend excellent carpet cleaning products or indeed companies who can resolve this issue for you. We are confident I.G. Flooring Services Ltd can help you select a carpet which suits your home and lifestyle. “We were recently recommended to Ian of I.G. 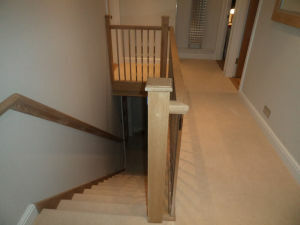 Flooring Services for a quotation for replacing carpet on the staircase and 2 bedrooms, I.G. Flooring carried out the work in March (2015). He was professional and competent throughout the work and nothing was too much trouble for him and his company. The price was very competitive and we are delighted with the result. or email us via the contact page. We are highly experienced in working in diverse environments so flexibility is standard and at no extra charge. © Copyright by I.G. Flooring Services Ltd. All rights reserved.